Open source backup and recovery software always an important part of a medium to large companies because losing a single byte of data can change their positioning. Not only enterprise but home users also need a backup software to save their lifetime memories such as videos and images. And to solve this problem there are some best open source backup software those can protect servers and desktops running various versions of Linux, UNIX, BSD, Mac OS-X and Microsoft Windows operating systems. There were days when computer systems came with few MB of storage capacity but those days are gone. Now the desktop and server systems come with 100Gb to Terabyte this means lots of data generation. Now high data generation means also a high risk of data loss if your hard disk gets crashed. So, without any proper recovery solution, it might take days or even weeks to repair the damage. 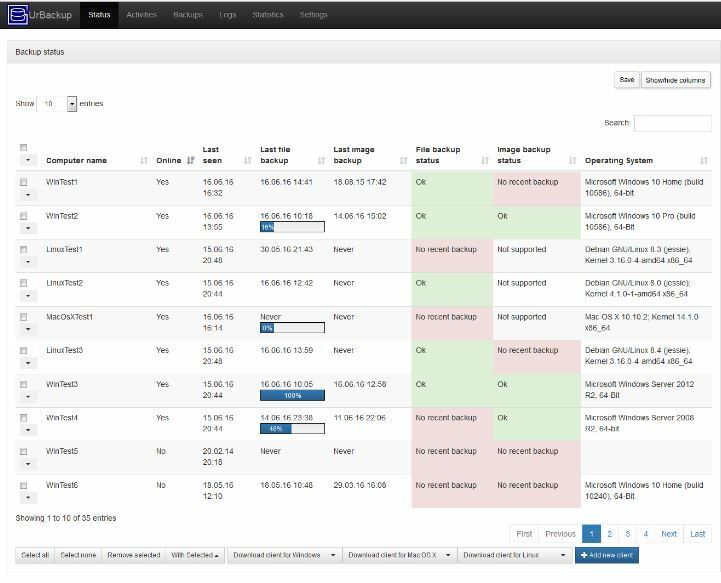 Bacula is an enterprise grid but open source backup software that gives a complete backup solution. It offers two versions one is enterprise and another one is community edition. First, give a hit to its community edition which offers pretty much great basic features those need to start. It allows managing backup, recovery, and verification of computer data across a network of computers of different kinds. 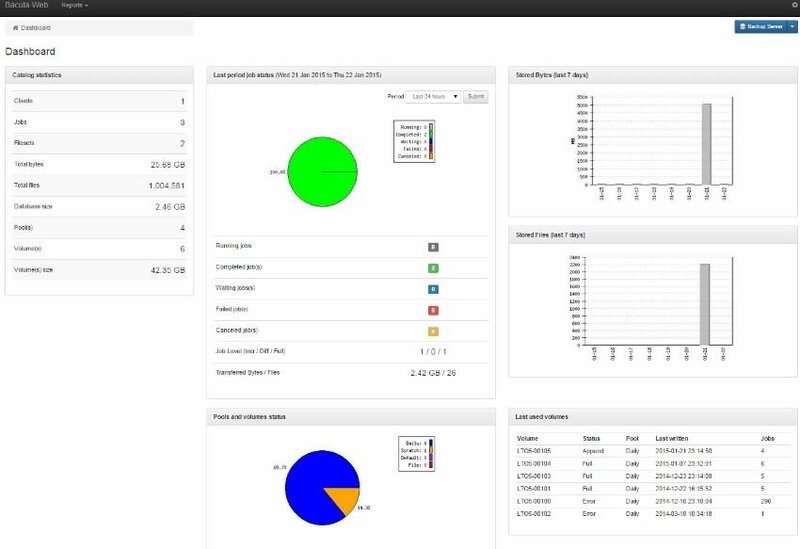 The enterprise version offers Bacula Bare Metal Backup, Bacula Cloud Backup, Bacula Backup for VMs, Bacula Enterprise Edition. Amanda (Advanced Maryland Automatic Network Disk Archiver) is another enterprise grade open source backup and recovery software. 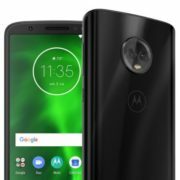 According to the company, it runs on million of servers and desktops running various versions of Linux, UNIX, BSD, Mac OS-X and Microsoft Windows operating systems. The Amanda comes in three editions Amanda Community Edition which is free to download and use, Amanda Enterprise Edition that provides support for backing up live applications and databases and Zmanda Backup Appliance, a pre-configured virtual machine to backup an entire network of systems and applications. Bareos (Backup Archiving Recovery Open Sourced) is a fork of Bacula open source backup software project and it also 100% open source. 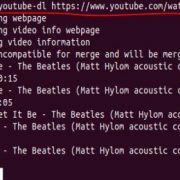 This open source backup software runs on an entire single computer and can backup different type of media including tape and disk. 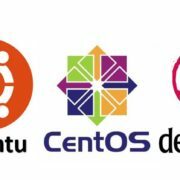 The Bareos allows IT admins to manage backup, recovery, and verification of computer data across a network of computers of different kinds just like Bacula. 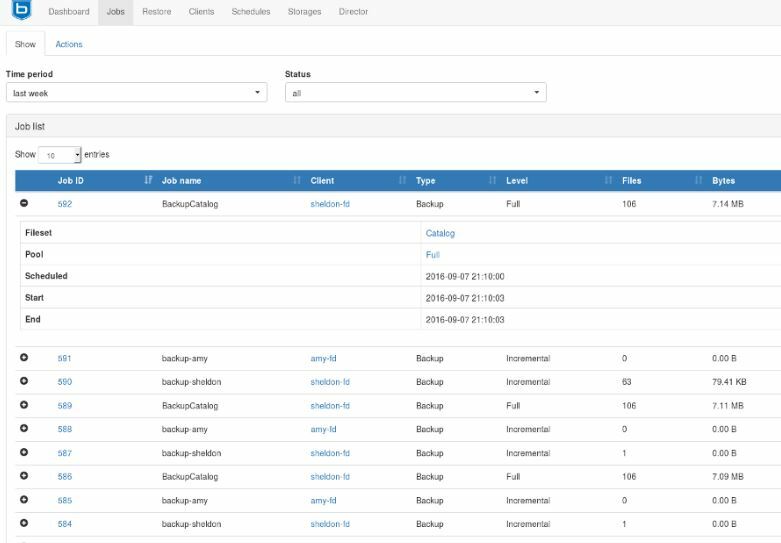 Clonezilla is bare metal open-source backup and recovery software. Basically, it is a backup solution that imaging or cloning entire partition and disk. 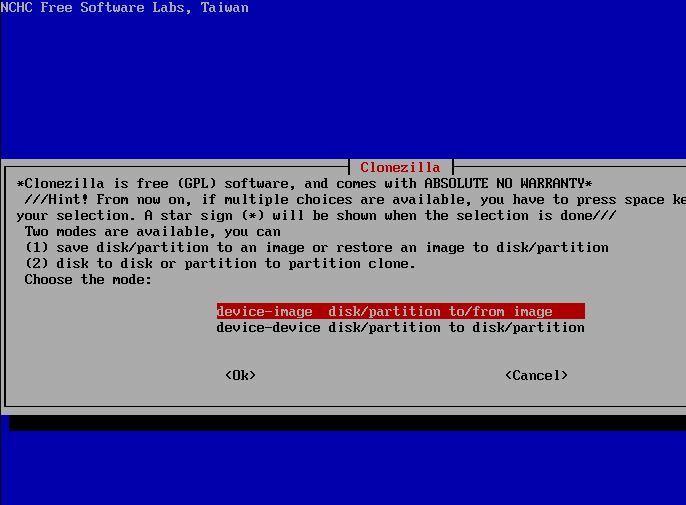 There are two types of Clonezilla version available: Clonezilla Live and Clonezilla SE(server edition). If you planning to backup and restore a single machine then the Clonezilla Live is the suitable option while for massive server backup and restore the Clonezilla server edition is the one. It can clone 40 computers simultaneously. Clonezilla saves and restores only used blocks in the harddisk. This increases the cloning efficiency. The best part is the both open source version of this backup software are the free and open source. 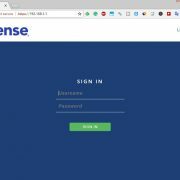 It is an enterprise-grade open source backup software that provides a high-performance system for backing up Linux, Win and Mac systems to a server’s disk. BackupPC uses a compression and pooling configuration to minimizes disk storage, disk I/O and network I/O. 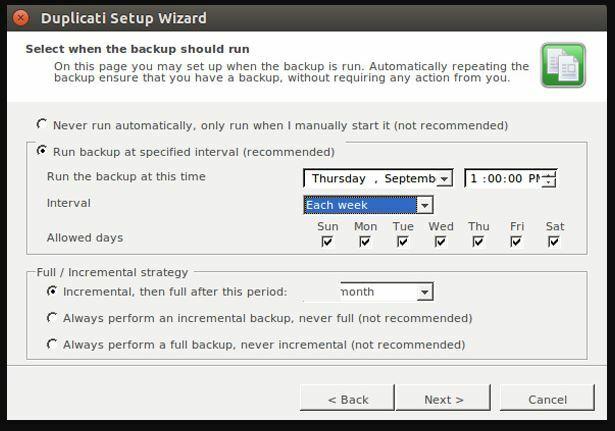 Duplicati is a Free and open source online backup software that also free for commercial purpose. It runs under Windows, Linux, MacOS. IT designed to create backups online from scratch and also handles network issues very intelligently. For example, during backup any network interruption happens, it will pause the backup and resume from where it dropped it. Also, it checks the content of backups regularly. In this way, broken backups on corrupt storage systems can be detected before it’s too late. It gives AES-256 encryption and compressed backups to stored on a server. It supports standard protocols like FTP, SSH, WebDAV as well as popular services like Microsoft OneDrive, Amazon Cloud Drive, & S3, Google Drive, box.com, Mega, hubiC and many others including private clouds and networked file servers. 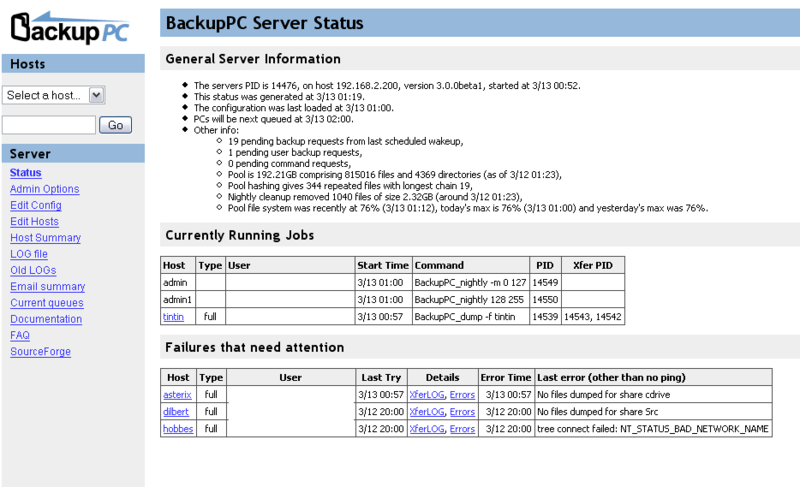 UrBackup is an open source backup software solution based on client/server backup system. There are two options to operate this program- via the web interface, client or the Windows Explorer. Whereas if you want to backup the drive volumes it can perform bare metal store (bootable CD or USB stick). 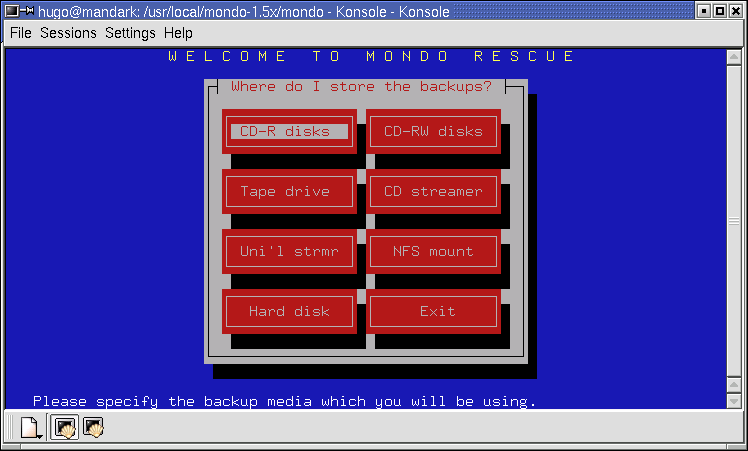 Mondo Rescue is an open source disaster recovery solution. It supports Linux and FreeBSD. It supports tapes, disks, network and CD/DVD as backup media, multiple filesystems, LVM, software and hardware Raid, BIOS and UEFI. It is a backup application for Linux not best but still to include. Back In Time uses rsync as backend and has the characteristic feature of using hard links for files which are identical in snapshots at different times. IT doesn’t allow compression and the advantage of this system is the hard link which is easy to look at snapshots of the system at different times and also easy to remove old snapshots. 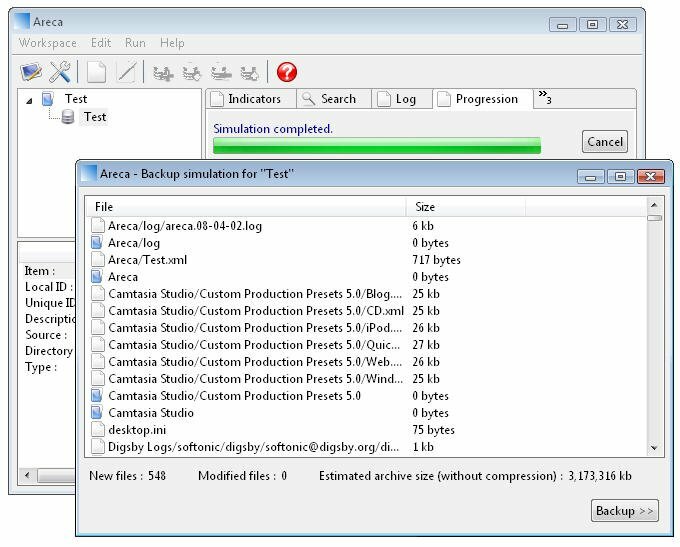 Areca Backup is an Open Source personal backup solution. It is backup on local drives or FTP servers. Areca-Backup also supports incremental, image and delta backup. Box Backup is an online open source backup software that copies files to disk only, not tape or other media. It includes encryption capabilities and features that minimize bandwidth usage. It is completely automatic, secure, encrypted online backup system. These are some best Open source backup software for your server and desktop based on Linux, Mac, and Windows. If you know any other best open source backup tool then please comment and we will try to add that in our list. I don’t understand all this technical stuff. I used to use AOMEI backerupper. That cloned my 1TB disk onto another 1TB disk, which I could then uses to boot Windows by altering the priority in which the computer startup looks at the disks. It worked well, and was so simple. Unfortunately it only handles up to 3 disk partitions. I have six partitions. Is there an open-source program that will do the same for me with more partitions as AOMEI? It sounds as if Clonezilla might work, but then they go off and talk about two stages to restore. Is there anything that will produce an exact copy of my hard drive, that will run by booting up the copy? I do NOT want to create a new hard drive with folders instead of partitions and transfer each partition into the appropriate folder. That would allow me to use AOMEI – supposedly creating an entire clone an a quarter of an hour so that I can clone my hard drive twice each evening, and keep the clones in two different locations with no chance of having to re-install windows in case of a crash. Thanks. Which one is easiest to use for Windows home computers backing up to external HDs? I’m looking for something that can backup a system image with daily incremental backups, delete the oldest backup set if the HD becomes full (i.e., set-and-forget), and use a rescue disk to restore the system in the event of a major crash.